A decade after Yves Saint Laurent's death two museums have opened in homage to the designer's genius. 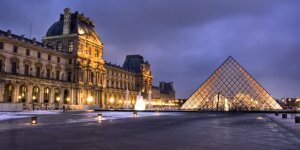 The Fondation Yves Saint Laurent in Paris has become a stunning museum and exhibition space, located in the very hôtel particulier where the master courtier worked for three decades. The other museum, dedicated to his fashion, has opened in his spiritual home of Marrakech, Morocco. 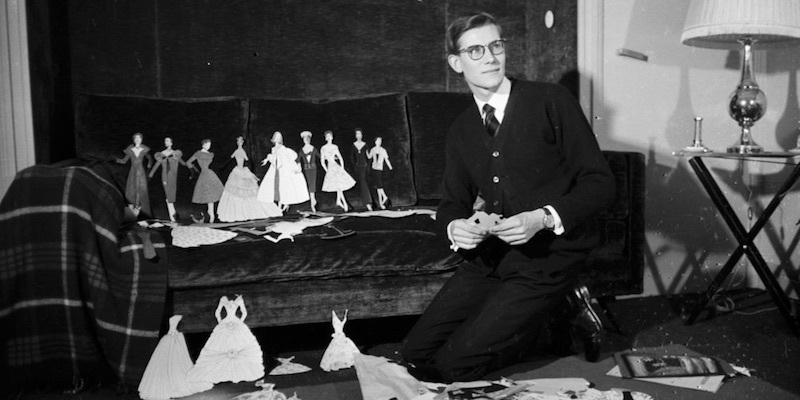 Famous for turning a tuxedo into a women's fashion staple, Yves Saint Laurent's body of work is now presented in the must-see jewel of a museum in Paris with retrospective displays and temporary exhibitions. 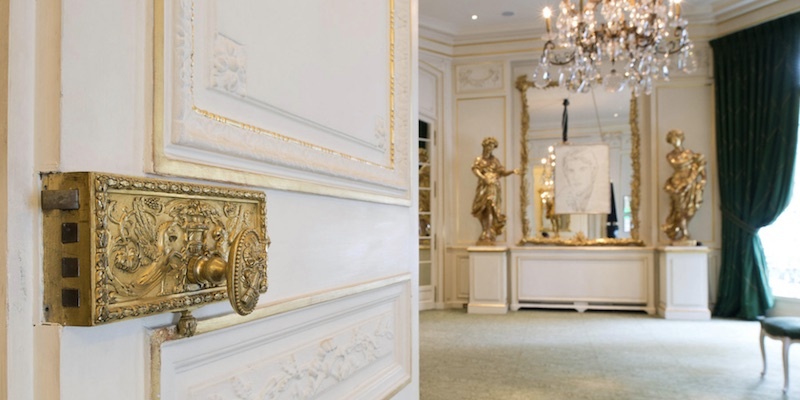 After eighteen months of renovation, interior designer Jacques Grange, who had originally decorated the couture house, reworked the Avenue Marceau floor plan for the museum launch. The museum includes YSL's studio, which has remained untouched. The main ground-floor gallery features exhibitions beginning with YSL's 1962 debut. The upstairs gallery focuses on themes, with kaleidoscopic ensembles of the art that inspired the master, including an original Picasso, Musical Instruments on a Table, from YSL's private collection. Guided tours take guests through YSL's studio, the inner sanctum where the magic happened. His plain desk, a piece of simple plywood wrapped with muslin and balanced on sawhorses, is a reminder of YSL's complex character. Through mannequins, photo montages, original sketches and multimedia vignettes, the museum traces the YSL story from his groundbreaking beginnings as a prodigy, his designs for ballet and theatre, to his most iconic works. The museum is not an afterthought. During his life YSL planned for it — meticulously catalogued his work, by marking and cataloguing pieces with "M" for museum. The museum has a vast collection of 5,000 garments and 15,000 accessories. 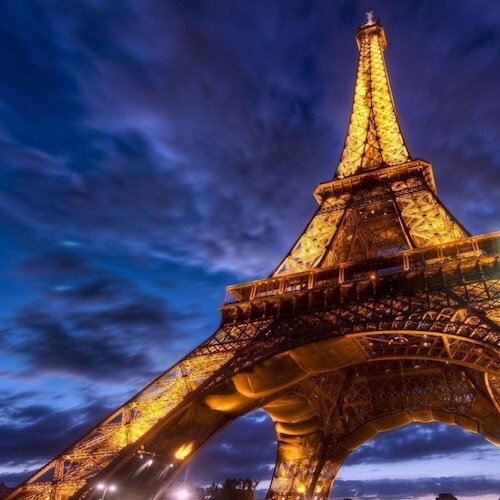 If you love fashion this is a must-see stop in Paris. Born in Algeria in 1936, Yves Saint-Laurent was the son of Lucienne and Charles, a wealthy middle-class couple who owned a chain of cinemas. As a schoolboy the shy and sensitive Yves was an avid reader. Spoiler Alert — he loved his mother's fashion magazines. 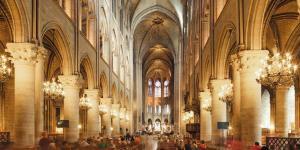 At the age of 13 he saw a play by Molière. The performance had a major impact on the teenager and it inspired him to create a miniature stage set with cardboard characters wearing the costumes he had designed. His passion for the theater matched his interest in literature. 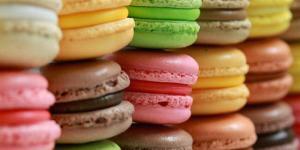 He began writing poetry and discovered Marcel Proust, whose work would fascinate him throughout his life. The first costumes he sketched for plays by Jean Cocteau and Alexandre Dumas demonstrated his drawing talents and what choreographer Roland Petit would describe as an "immediate and astounding sense of what a costume should be. In 1954 YSL moved to Paris and began studying fashion. There he participated in a design competition, winning both first and third prizes in the dress category out of six thousand entries. The design that earned first prize, a black crepe cocktail dress, was later made in Hubert de Givenchy's studio. His rival, the 21-year old Karl Lagerfeld, was awarded first prize in the coat category. This led to a meeting with the editor-in-chief of Vogue who introduced YSL to Christian Dior. After seeing his sketches, Dior declared, "I have never in my life met anyone more gifted." Dior was so impressed by YSL's talent that he immediately hired him as his assistant. 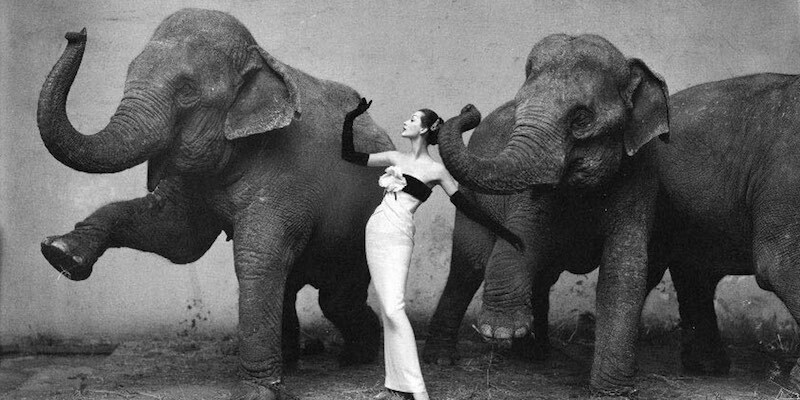 One of the first dresses for Dior was made famous by Richard Avedon in the photograph, Dovima with Elephants. A year later the unthinkable happened with the sudden death of Christian Dior. Following Dior's last wishes, YSL became the youngest courtier in the world, officially taking over as the successor. At just 21 years old, YSL took the reins, even though he had never managed an haute couture house, let alone manage 1,400 staff and two billion francs in annual revenues. Then a stranger thing happened — YSL had to fulfill his military duty. Within three weeks of training, though, YSL was sent to hospital suffering a nervous breakdown. It's said that he received shock treatments and began his lifetime addiction to drugs. While he was away, the House of Dior fired him. With the help of his lifetime partner Pierre Bergé he filed and won an unlawful termination suit. By 1961 the duo had raised funds to open YSL, the epic fashion house that would rule for forty years. In 1966 YSL and Berge made their first trip to Morocco. They fell in love with the country and bought a house in the medina called Dar el-Hanch (The Snake's House). YSL would travel there a several times a year to design his collections. He said Morocco was where he learned about color. When YSL launched his fragrances, Rive Gauche for women and Pour Homme for men, he created a scandal when he posed naked for the promotional photo taken by Jeanloup Sieff. Over the next decades, the awards and accolades rolled in for the designer. In 1985, YSL received the coveted Chevalier de la Légion d'Honneur from French President François Mitterrand. At a 2002 press conference YSL announced his intention to retire. "I am proud that women all over the world wear pantsuits, tuxedoes, pea coats, and trench coats. I tell myself that I have created the contemporary woman's wardrobe, that I have contributed to changing my era. I want to thank the women who have worn my clothes, those who are famous and those who are not, who were loyal and who gave me so much joy." 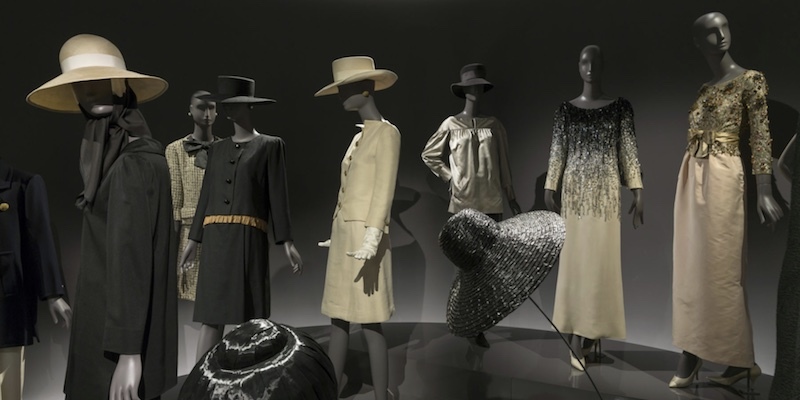 The following year, a retrospective fashion show covering forty years of his fashion was held at the Centre Pompidou. Outside the museum, a large crowd watched the show on giant screens. The fashion show ended with a series of tuxedos, his most iconic piece. On June 1, 2008, YSL died in Paris of brain cancer. 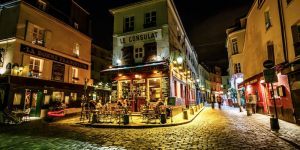 His funeral was held at the Église Saint Roch and was attended by the President of France and his lifetime friends, including Catherine Deneuve. His companion of fifty years, Pierre Bergé bid farewell to the man who had changed fashion forever.